Many have said that Sarawak FA is unable to compete in the Malaysia League due to their lack of football talent among youngsters. This however is inaccurate as Sarawak does have quite a few players playing in other teams in the Liga Malaysia. That said, today we look into Sarawak’s best players which are playing in other teams and give you some background of these players and how they are performing with their respective teams. Tommy Mawat started his career with Sarawak FA but opted to move to PJ Rangers as things within Sarawak FA looked less promising at the end of 2017. His good stint with the Rangers earned him a spot in Liga Super side PKNS FC which he is now playing for under the guidance of former Malaysia coach K Rajagobal. 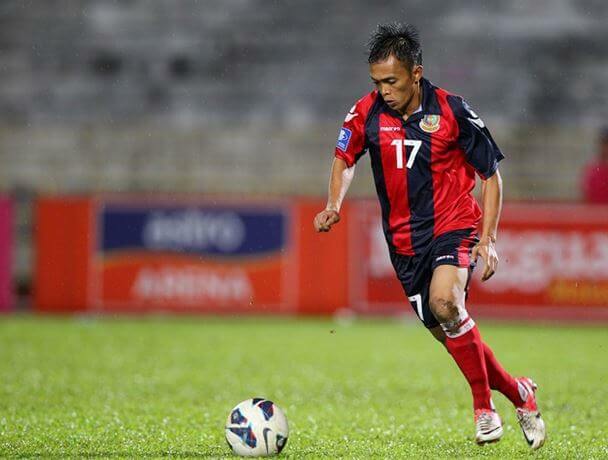 Rodney rose as one of Sarawak’s more promising defender in the Sarawak youth team set up. His height and body size coupled with his no-nonsense tackles made him a feared defender. This eventually saw PKNS lure him to their side in 2018, and he has since been a regular under the team. This youngster was snatched up by JDT FC to play for their youth side and he has impressed so far. He has been scoring regularly for JDT ever since he joined from the Miri youth set up and we can expect him to break into the JDT team set up soon if he continues to perform the way he is. Venice had never played with Sarawak and has been ever present with the Armed Forces FC. He is a regular starter for the Armed Forces and has capped more than 128 appearances with his team since 2008. The influential winger has also scored 27 goals so far for his team. This article is brought to us by our Sports Writers Club resident columnist – Cyril Dason.